Artificial Intelligence (AI) is very much the defining technology of our time. 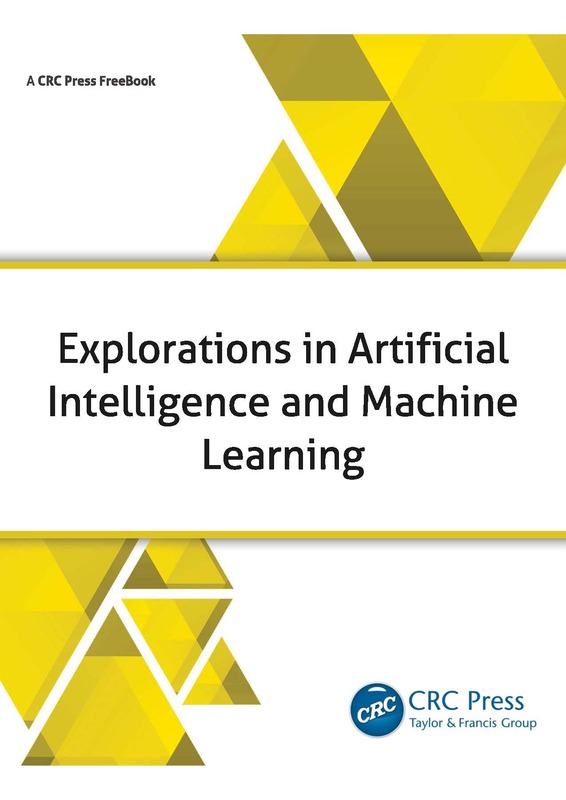 This Free Book provides a valuable introduction to Machine learning, various ML approaches such as decision tree learning, hidden Markov Models, reinforcement learning, Bayesian networks, and also covers aspects of Deep Learning and how this relates to AI. Additionally, it contains valuable information on the advances that have been made in the field of Machine Learning and AI.